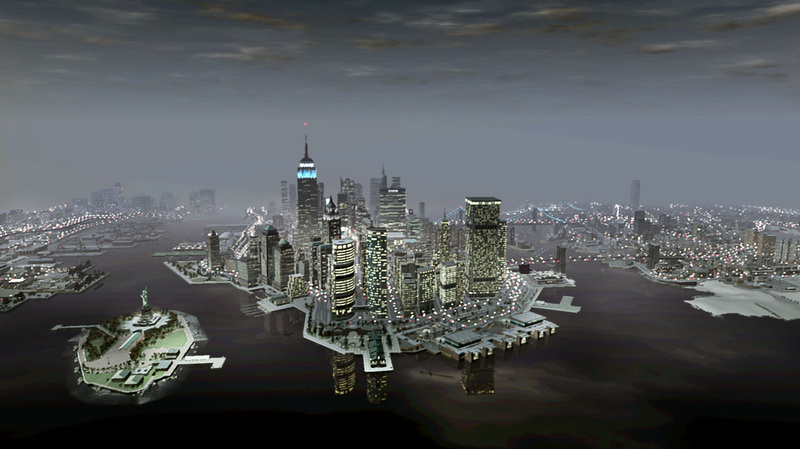 GTA 4 Liberty City comes to following the third well-known San Andreas game and it brings a couple of new changes and improvements. As you may imagine, the game amazes through the impressive graphics and visual aspects, but in the same time, the gameplay has changed a lot, bringing new missions and achievements. However, if you want to have a little bit help in completing all missions, here are some great GTA 4 cheats and codes. The following cheat codes are available only for the Grand Theft Auto 4: Liberty City episodes for a desktop version. In the same time, it is worth mentioning the fact that many of the codes displayed here are the same as the codes entered for the original versions, including the original version of the included games (The Lost and the Damned and the Ballad of Gay Tony). In the same time, in order to make things even easier, there are other interesting codes added to the list. If you want to know how and when to enter the cheat codes, here is the answer. First of all, all GTA 4 Cheats and codes are entered into the in-game cell phone as regular phone numbers. As you probably know, the previous codes were entered simply by typing during the game play, and they were rather suggestive. Therefore, you just dial the number for a respective cheat and you are good to go. The cheat will activate automatically in no time. Basically, there is a cheat code for pretty much everything within the game, but I want to mention only the most important ones. First of all, I want to start with the cheat that will allow you to refill health, armor and ammo. I know that most of you hate it when you have only 3% life and you are almost finishing a mission. In this case, in order to refill Niko’s health level as well as to give him new armor, just insert the following number into his cell phone: (362)-555-0100. When you want to refill the ammo as well, enter (482)-555-0100. However, it is important to know that this may disable the ability to acquire achievements. Now, the second matter of interest for most players out there is related to the weapon collection. When the guns you own are not helping you complete a mission, of when you simply want to try out something new, you have the possibility to use some of the best GTA 4 cheats and codes. For a brand new batch of weapons, dial (486)-555-0150. in the same time, if these weapons are not enough, you can easily choose another batch by entering the following phone number: (486)-555-0100. This will unlock you baseball bats, grenades, M4, MP5, pistol, RPG and the sniper rifle. When you want to get rid of the police and decrease, the wanted level, just insert this number: (267)-555-0100. On the other hand, if you want to add stars to Niko’s wanted level, you should dial this number instead: (267)-555-0150. Adjust the wanted level in the way you want at a certain time. In order to randomly change the weather and time of the day, just reach your cell phone and insert the following number (468)-555-0100. This may bring you the sun, rain, wind and more. If you are not pleased by the result, you can always re-enter the cheat code any time you want. The last cheat code I want to mention may be one of best GTA 4 Cheats and codes available. Actually, this is a series of codes which will render you access to some of the best vehicles available within the game. For instance, if you want to fly with the Annihilator (helicopter) dial (359)-555-0100, for the Jetmax (938)-555-0100, for Sanchez (625)-555-0150 and for the Super GT (227)-555-0168. In this way, when you are on the ground, you will be driving the best cars available, while for when you want to fly, you can easily take a helicopter. As you can see, these cheats for GTA 4 Liberty City are slightly different compared to the ones we used on the previous versions. The old ones had a meaning somewhere and they were easier to remember. However, even though, I am sure that, after a couple of game sessions, you will learn some of them by heart. Many people, especially boys, are very passionate when it comes to playing games and most gamers are big fans of Grand Theft Auto. The truth is that the game is created in an amazing way, offering its players not only a lot of fun while playing it, but also challenging missions that captivate them from the beginning. 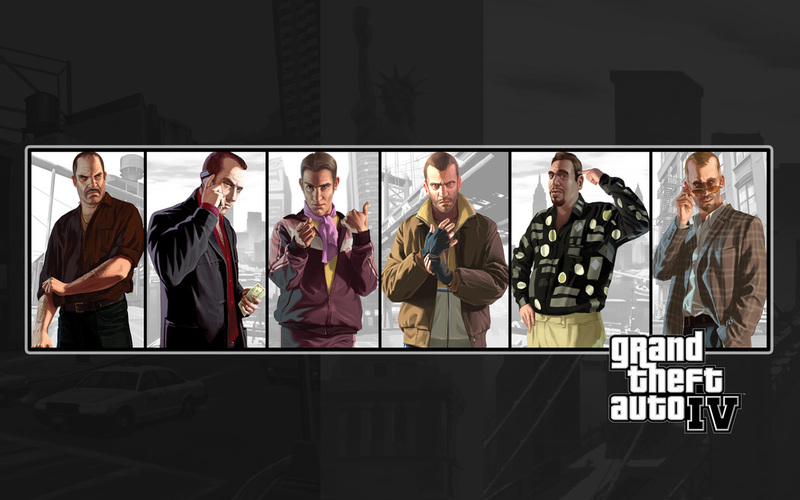 Grand Theft Auto became a series of games, very similar one to the other, with every release they are improved in order to keep the gamers interested and to attract even more. Let’s talk about Grand Theft Auto because it appears that the game has a lot to offer and many people are interested in playing it and completing its challenging missions. However, all players who are not newbies when it comes to playing Grand Theft Auto must know that the missions are difficult and sometimes hard to finish. 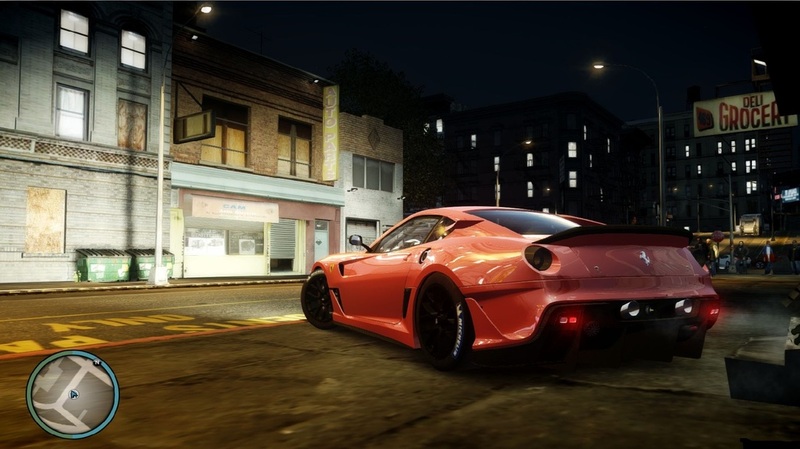 Therefore, they are aware of the fact that in order to do a good job they need tips and tricks, as well as the cheats for GTA 4 that are created in order to help you through the whole game. What Are the Cheats for GTA 4? In case you don’t know what these cheats for GTA 4 that am talking about are, allow me to tell you that they are exactly what they name is saying: something that helps you cheat a little, by creating you a unique environment, by giving you more weapons are making you healthy. In addition, the cheats for GTA 4 give you the possibility to access new transportation, as helicopters, boats and extra car models. You can use the GTA 4 cheats exactly when you need. If you are interested in activated the cheats for GTA IV, The Lost and Damned and The Ballad of Gay Tony, all you must do is to type a cheat phone number into Niko Bellic's, Johnny Klebitz's, or Luis Fernando Lopez's mobile phone. There is nothing difficult about this, right? Once you typed the code for the GTA 4 cheats you want to use, they will remain stored in the phone. If you are interested in deactivate or reactivate them, the codes will be accessible in the "Cheats" menu there. In other words, we can say that GTA 4 Cheats are nothing more a number of lists of cheats found on a variety of websites. However, people enjoy finding long lists of cheats for GTA 4, since it becomes easier for them to find as many as possible in one place. Unfortunately, what is not that great is that they cannot copy the codes from the software interface just by using the mouse. It would be really great if that were possible. There is something more that you are supposed to know about using the cheats for GTA 4, as well as for the other Grand Theft Auto games. When you choose to use the cheats for GTA 4, you should be aware of the fact that a large number of them can disable some achievements/trophies. Therefore, it is your choice whether it is worth using the cheat and giving up something else, or keeping calm and complete the mission without the GTA 4 cheats. However, you should also know that using the GTA 4 cheats does not involve blocking you from getting 100% completion, as it only stops you from getting some achievements or trophies. Therefore, many players that begin Grand Theft Auto are interested in using the cheats because they make everything easier, allowing them to go from a mission to another faster, since the cheats for GTA 4 enables gamers to be better at completing what they have to do. So, if you choose to play this game and be a winner, all you must do is search online for the best tips, tricks and cheats for GTA 4, choose what you believe is helpful in order to complete the challenging missions, get the codes and start playing. As you probably understood, the internet is full of codes for GTA 4 cheats so you have a variety to choose from.